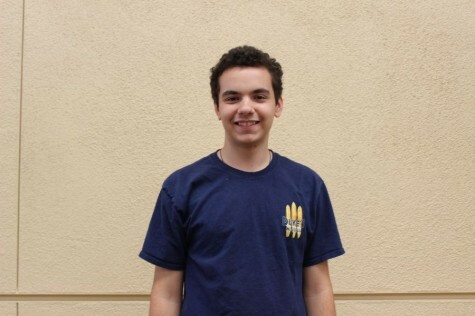 Dominic Gialdini is the features editor for the Carlmont Highlander. In addition to editing, he is a columnist for the Highlander and an intern at the San Mateo Daily Journal. Dominic enjoys traveling and learning about other cultures.